I’ve had many a generic drugstore umbrella get destroyed by raging New York City winds; once one of those things gets flipped inside out, it’s pretty much done for. Finally, I’d had enough, so I invested $20 into one of these clear Totes Bubble umbrellas. The dome shape makes it windproof, and the fact that it’s transparent prevents you from crashing into other damp, irritable New Yorkers. 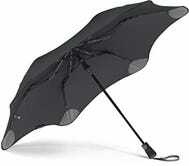 It’s more durable than any other umbrella I’ve ever owned. 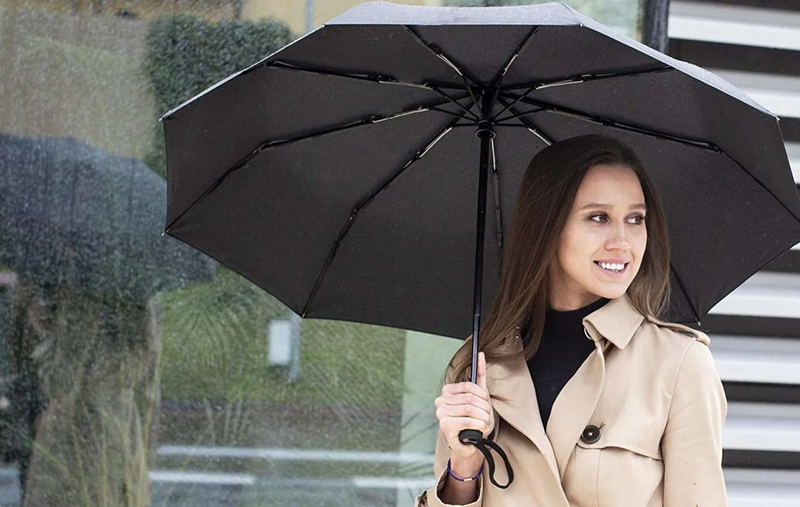 On rainy days, negotiating busy streets while staying protected under your umbrella usually means awkward bumps and run-ins. 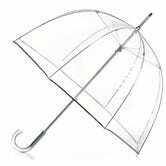 But totes’ clear-view canopy umbrellas let you see where you’re going so you can navigate crowded sidewalks with ease. Have another take? As always, the comments are open!